We had a great time at our last workshop! Let us know if you have ideas for another workshop or want to schedule a workshop for your troop! 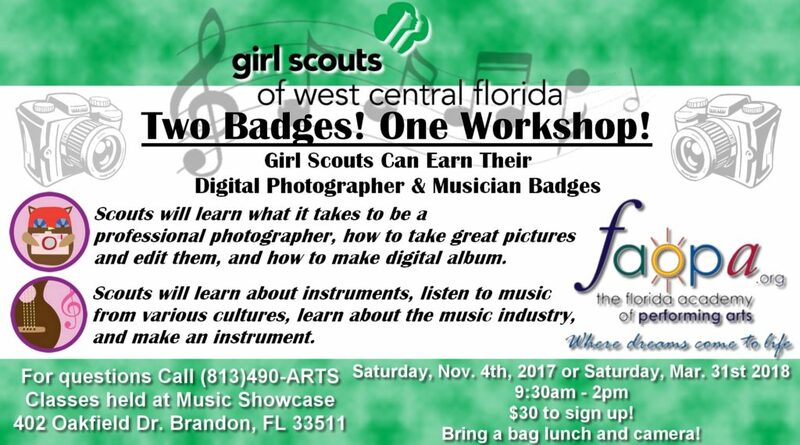 Contact Us To Schedule Your Badge Workshop! Call 813-685-5998 and ask for Debbie.